At the heart of photography is the idea that you are conveying a message to your viewers. Perhaps you want to show the beauty of a waterfall or the drama of an incredible sunrise. Or, you may hope to depict the dark intensity of a jagged mountain peak. A photograph with a clear message can be as effective as possible; its composition, colors, subject matter, and lighting all add to the impression that you are trying to convey. And, more than any other element of composition, the concept of simplicity helps you achieve this goal. In this article, I will cover the ways in which simplicity plays a role in successful photography, including how to implement it to improve your own photographs. There are two types of simplicity that matter for the purposes of this article. The first involves the scene in front of your camera; some scenes are simpler than others. A landscape, for example, may be a nothing more than a field of grass with rolling hills in the distance; or, it may be a rainforest with countless trees and vines intersecting from every direction in front of your camera. The first scene, of course, is much simpler than the second. As a scene grows in complexity, it becomes progressively more difficult to weave successful compositions. Even expert photographers will likely find it difficult to photograph a chaotic forest; they might even simplify their task by focusing on the details of just a single tree. In contrast, a rolling field of grass presents few challenges with regards to composition; if you photograph the scene in good lighting, it isn’t hard to make a successful image. Especially as a beginner, it is far easier to focus on photographing simple scenes. As an example, I still display a few images from my earliest days of photography, even though I had very little practice with composition at the time. These images succeed because I photographed a landscape with just a few points of interest; in other words, I didn’t bite off any more than I could chew. That’s not to say that complex or chaotic scenes should be avoided; they simply tend to take more effort to photograph. However, I am sure that you have seen wonderful images of rainforests and other busy landscapes, despite their complexity. The more pictures you take, the easier it will become to photograph scenes like this. As a beginner, though, it is easiest to take successful photographs if you focus on simple scenes – even if you learn more by practicing with landscapes that are more difficult. This image is from the first trip I ever made with a DSLR. Despite having no practice in composition, this scene’s simplicity made it possible to take a good photograph. Along with the simplicity of a scene, there is another element at play: the structure of your composition itself. In the same way that landscapes vary in their complexity, so do the structures of your photographs. Even images of the same scene can have different levels of complexity; some will be simpler, clearer, and more readable than the others. In the first photograph, I tried to reveal every detail of the frame. The resulting photograph, however, is confusing and drab. The second photograph, on the other hand, is my final take on the same scene. With this version, instead of revealing every possible detail, I intentionally darkened (in post production) the portions that didn’t add to my final intent. My framing, too, is different, removing the distracting plants from the right-hand side of the image. The second photo has exactly the message I wanted to convey: a soft, peaceful mood and a beautiful subject. The second photograph succeeds because of my use of simplification. After thinking about the scene, I realized that my message was one of gentleness and tranquility. Although the first photograph showed more details in the nearby forest, none of those details added any sense of beauty to the frame. So, I eliminated every object that took away from my message, and the photograph improved drastically as a result. This process – removing any objects that detract from your intent – is the concept of exclusion. When I am taking pictures, my first thought is always on what I can leave out of an image to make it stronger. To construct a somber composition, I exclude the cheerful wildflowers at the edge of a photo; to show a wild desert landscape, I shoot over any footprints in the foreground. You lose simplicity every time that a tree branch cuts through the sky without a purpose – every time that you try to photograph a scene without regards to composition. Simplicity is about clarifying your message by excluding useless details. Your goal is to include objects only if they add value to your photograph. Run through every element of the frame. How is the lighting? Does it complement your photograph’s message? What about the subject itself? Ask yourself questions. If every aspect of an image adds value to its whole, you have created a successful photograph. This doesn’t mean, of course, that a good image must have just a few points of interest. In fact, I think the opposite is true; many of the world’s great photos succeed precisely because they are intricate and complex. 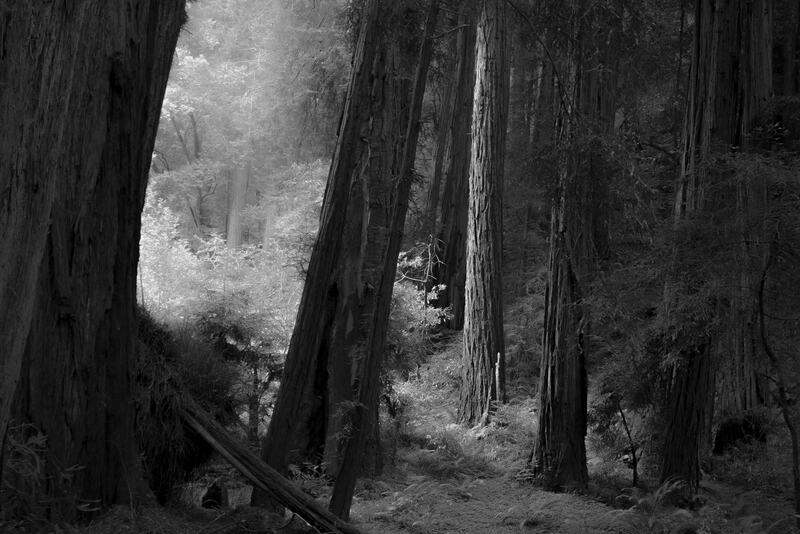 I believe that one reason Ansel Adams grew so famous is the powerful complexity of his photographs. His compositions are easy to understand, yet they also are elaborate and filled with details. 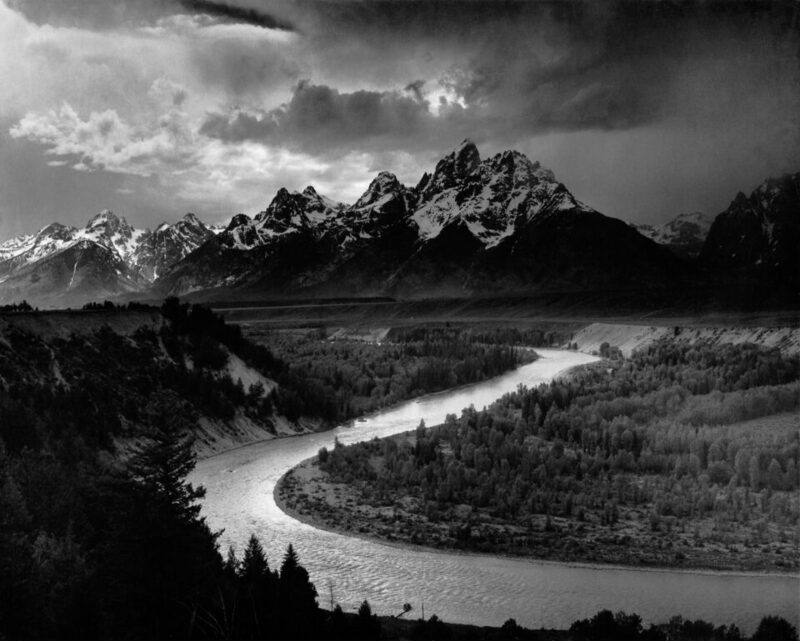 One of my favorite Ansel Adams photographs, for example, is The Tetons and the Snake River. Despite – or due to – its complexity, this photo delivers a strong message of drama and beauty. Even though it is filled with several elements (the river, the clouds, the mountain snow, the trees along the river, and many more), each one adds strength to Ansel Adams’s message. However, this does not contradict the idea of simplicity. In fact, I believe that many complex photographs succeed precisely because they are simple at their core. 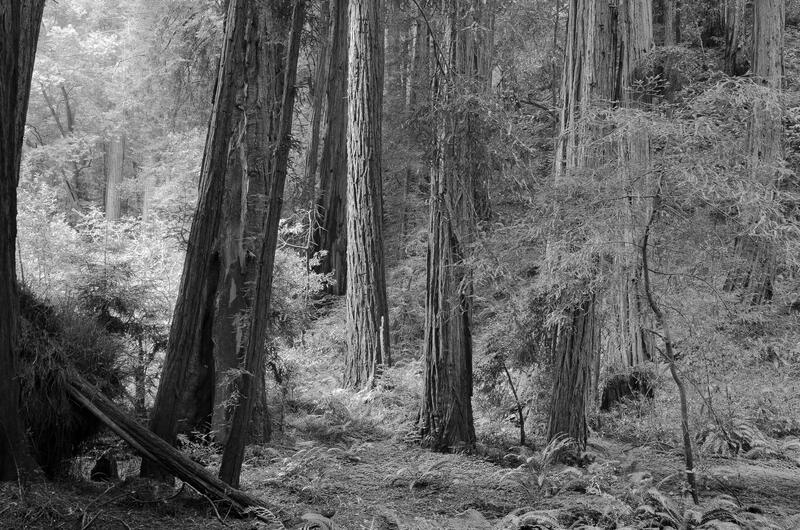 The Ansel Adams image above, for instance, is incredibly complex; it is filled with countless details and points of interest. At the same time, its underlying message is perfectly clear – the dramatic beauty of the Snake River under a stormy sky. This is why a photograph of a plain, white wall – a simple shot of a simple subject – is also inherently boring. Simplicity certainly clarifies your message, but you need to have a message in the first place for it to be worthwhile. A photo that is too simple is dull, but an overly complex photograph can be impossible to understand. When it comes to composition, simplicity is just another word for clarity. Whether you photograph rolling hills or a chaotic forest, the underlying message of your photograph is what really counts. As you search for the most effective possible images, simplicity is among the best tools at your disposal. Composition is one area where a lot of photographers — including many who are very, very talented — still struggle. It just isn’t an especially tangible topic, and most attempts to explain it (i.e., the rule of thirds, leading lines), don’t go nearly far enough. There’s no perfect answer here, but you can dive much deeper into this subject if it interests you; simplicity is only the tip of the iceberg. Specifically, I strongly recommend our eBook, “Creative Landscape Photography: Light, Vision, and Composition.” (This article is adapted from that book, so it should give you a good idea of the content you can expect.) Frankly, eBooks in general don’t have a very good reputation, but I hope that you’ll give this one a chance. All the information in it is designed specifically to be as accurate and tangible as possible, in a field where accurate and tangible tips can be difficult to find. Thank you Spencer for a well written and helpful post. The segment on Exclusion is particularly important IMO to creating successful images. I like to think that behind all images, is an abstract image, and if that abstract image doesn’t work the image won’t either. It is far easier to compose with an eye towards balance, weight, value and dominance with less elements included. The practice of making images work using “Simplicity” as a starting point, and working towards the use of more complex subjects is great advice. This learning curve will allow you to choose how to proceed later, and give you another effective tool in your belt. Thank you, Duffy. I like what you said: “behind all images, is an abstract image, and if that abstract image doesn’t work the image won’t either.” That’s a very interesting concept, and something that I hadn’t been able to put into words before. I agree that — regardless of your subject — the underlying shapes and colors of a photograph have a huge impact on the image’s quality. The subject itself is almost the skin on top of the composition. When designing man-machine interfaces for computer systems I followed a basic philosophy. Beauty lies between boring and boggling. Thank you for spelling out how to apply that rule to photography in my retirement. Buying gear with more resolution has made my photos more complex from trying to get value from all of those pixels and pounds of glass. I will try to back off from the boggling and stop short of boring. Thank you, Maurice, you put it very succinctly. I like that these concepts are constant across many different disciplines, including computers and other aspects of design. On the surface, HF&E seems to apply only to processes, products, and systems, however, the essence of it can be applied to art. Its core essence is all about minimizing clutter and confusion, and replacing them not with simplicity, but with delightful simplicity. Oversimplification results in boredom, even contempt, whereas just the right level of simplification maintains interest and keeps us alert. Maintaining user alertness may not be important to art, but it is the most, if not the only, vital aspect of functional design: it applies to things as simple as product labels and to things as complex as state-of-the-art avionics. Even the term “state-of-the-art” conveys the underlying truth that both science and art are required in order to achieve the very best that humans can produce using the newest materials, technologies, and ideas. 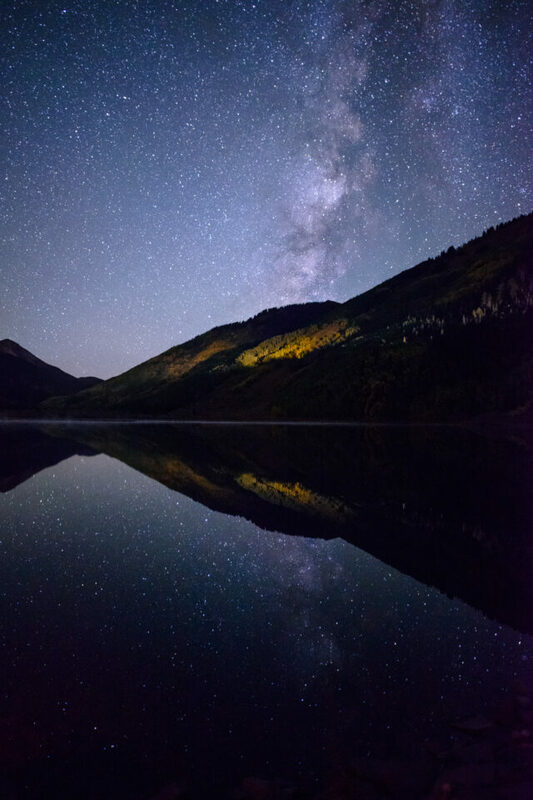 Thank you as always, Spencer, for sharing with us your wisdom, knowledge, and beautiful photographs. Thank you, Pete, I find this all very interesting. I see simplicity as somewhat of a bell curve, where too much or too little will render a photograph or product design uninteresting. The highest point on the bell curve is the perfect amount of simplicity — enough elements to attract attention (and alertness — I liked your mention of that), but not enough to lose the viewer’s focus. It’s a balancing act, but these are the concepts worth keeping in mind while creating any sort of art. Whenever we use statistics, it is essential to keep in mind that they only start to become meaningful/useful as the sample size rises above 30. As the sample size reduces below 30, all statistics rapidly become totally and utterly null and void. Very interesting article. Really helps to remind oneself that very often less is more. Keep up such great articles. Can you tell me where you took the last image. A really amazing photo. Thank you, Ralph. 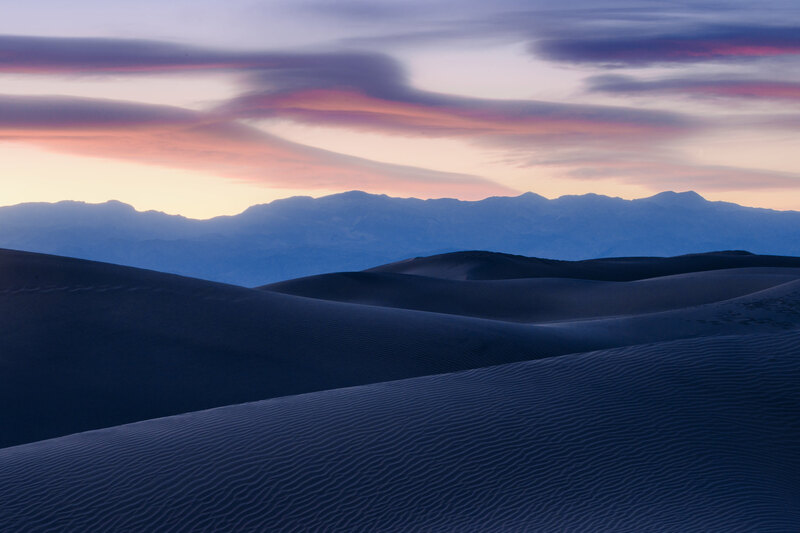 I took that last photo at the Mesquite Sand Dunes in Death Valley National Park. It was about fifteen minutes after the sun had set. The final take is weather simple or copmplex ,beauty is the same …well done ,thanks. Thank you for your comments, Hani! I have a niece in law that is on her way to being a professional photographer. When I first took her on photo walks she instantly focused on one thing in a complex landscape. She had no training (which was good) but immediately sought simplicity. Her landscapes were effective immediately. She has since won many competitions and gotten better and better. Unfortunately, many of my failings as a landscape photographer comes from too much complexity. I could learn much from her, yet she has little experience overall. I have taught her a great deal about portrait photography and lighting, but nothing to show her regarding landscapes. In fact, she should be teaching me. Very humbling. Thanks for sharing, Sceptical. Your niece in law sounds like a natural photographer. Some people have an eye for simplicity and composition without any prior practice — I hope she continues to enjoy photography so much. Nice article and I totally agree. I have a 13 x 19 portfolio that I use only to print my really best pictures. Most of them are quite simple and you don’t have to ask yourself what is the subject haha. Thank you for this site, you are wonderful people who share knowledge, wisdom and technique selflessly and with passion. I would like to disagree that the first photograph is simple: it has fog, long exposure, ominous clouds: three very powerful elements. I believe it’s confusing to beginners to call it simple, when its a phototograph that beginners can’t take, because they don’t know yet the meaning of making the photograph versus taking it. 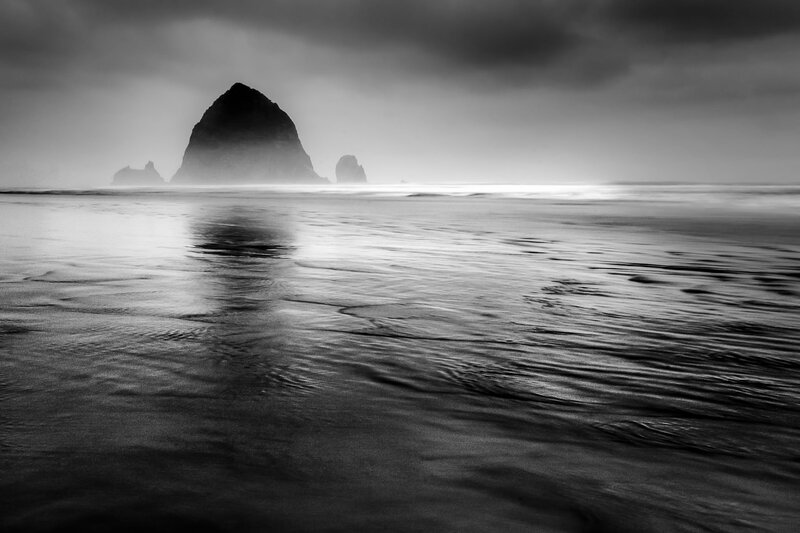 Ansel Adam’s photograph is so powerful, I believe because he used a bit of the chiaroscuro technique: a light patch os followed by a dark patch, then light patch, then dark, and on and on, both in the vertical and horizontal direction. Very powerful, and his 2nd most famous photograph. Thank you, I am glad that you enjoy this site! What I meant by the first photo is simply that the landscape itself was fairly simple, although I agree that the resulting photo has some elements of complexity. Thanks for your comments. Nice contemplative article. The difference between looking and seeing.